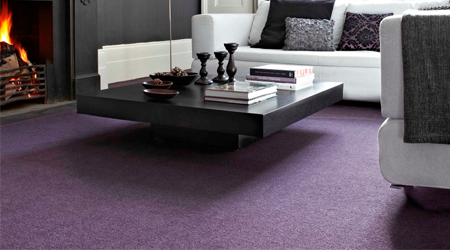 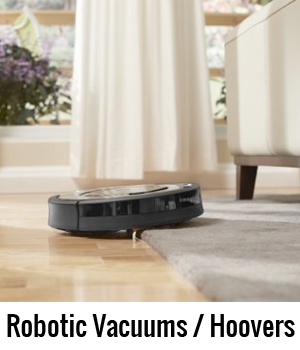 Vacuum Robots.co.uk - The UK's number one website for robotic vacuum cleaners, mops and more. 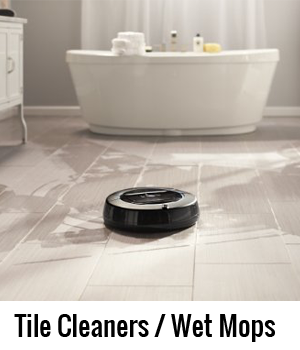 The UK’s number one website for robotic vacuum cleaners, mops and more. 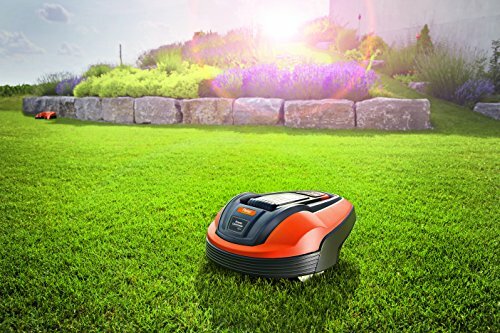 What is the main function you are looking for in your robot? 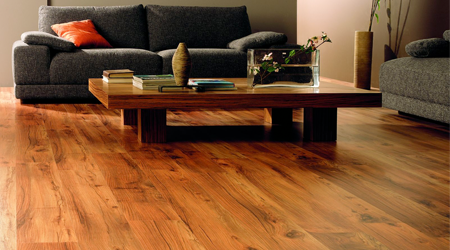 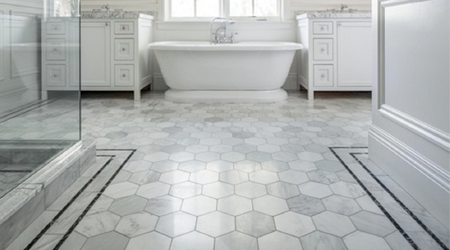 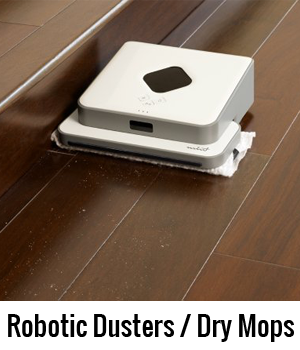 Choose the right robotic cleaner for your type of flooring.